Eating donuts is bad for you, but because they taste so good you are probably having some problems in finding an easy way to stop it. 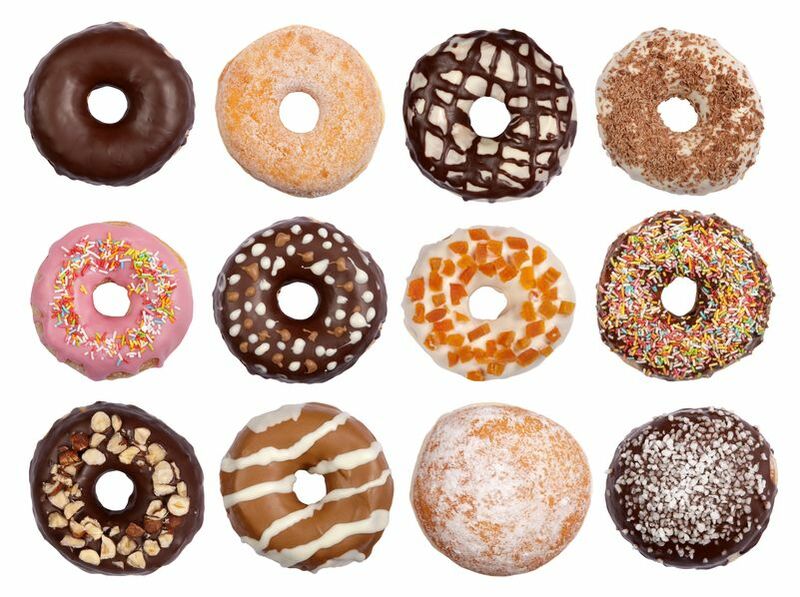 People eat donuts for various reasons: they taste so good that you can’t resist, they make you feel good and you want to enjoy it, you are hungry and you need to eat donuts now. Here are some reasons why great harm will be done to your mind and body if you continue eating donuts. In some places, the donuts are made in a big centralized kitchen and trucked to the different outlets, in which case they are not fresh. If they are made fresh onsite, the cooking process is another problem. At most of the famous donut chains, the oil is only changed once every 2 weeks. Fresh made donuts only stay fresh for a few hours and believe me, you do not want to eat a donut that is been sitting on a racks. Some of them are very close to the floor and when the line is cleaned; those close to the floor get splashed with the nasty water and what about glazed doughnuts? Let’s just admit this: flies are in love with glaze. And their little feet tend to stick in it. Same is with gnats and other flying varmints. And do not even think about roaches and sticky sugar coatings. If you are putting donuts into your mouth very frequently you will be having a mouthful of cavities very soon and your gums will be bleeding whenever you try to eat something. Your dentist certainly has told you to stop eating donuts and to take better care of your teeth, so do not ignored him, because than it will be almost too late. 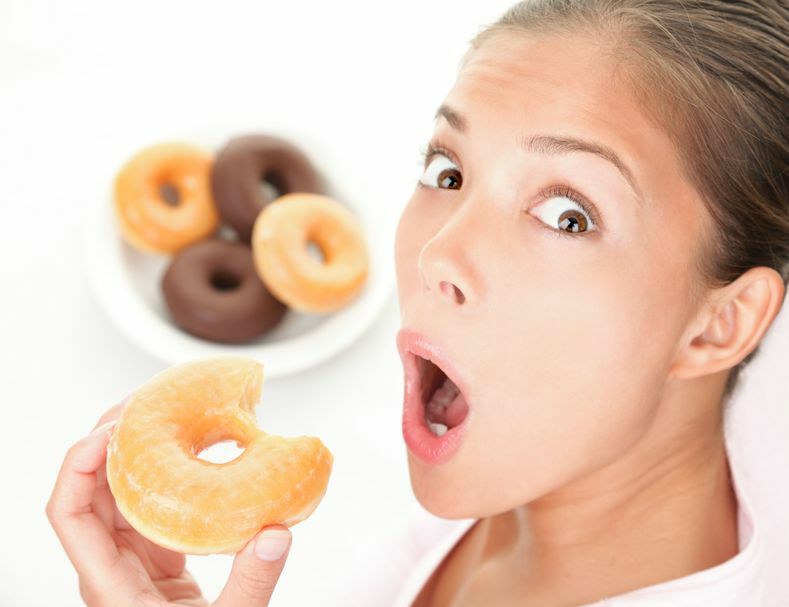 If you do not stop eating donuts, there is a very small chance that your teeth and gums might be saved with expensive dental treatments. Yes, there is a very small chance. If you will continue eating donuts, you will gain weight and you will get tired easily. You can notice that your friends who do not love donuts are in great shape and have plenty of energy. If you pay attention you will notice that when you are putting donuts into your mouth your mind is not working very well. The chemicals in the donuts are clouding your mind and you frequently make hasty decisions that usually turn out to be wrong. Your current self confidence is all a cover up to hide your donut induced deficiencies. See yourself in the near future with diabetes. You will be overweighed and in poor health because you still put donuts in your mouth and you do not work out. 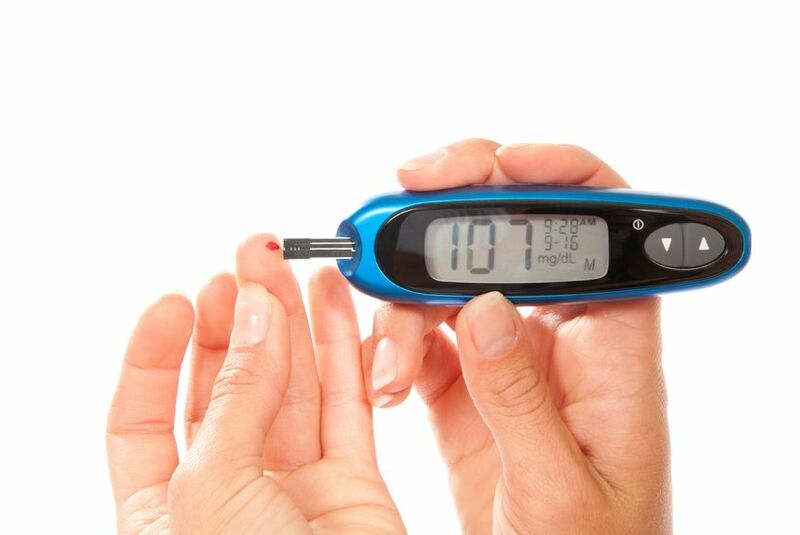 The diabetes will cause your fingernails and toenails to become discolored and to crack. This will upset you and you decide that maybe the problem will go away if you ignore it. Unfortunately it turns out that you were wrong. The fingers and toes will become numb and infected and gangrene set in. You can guess the end… All this can be prevented if you keep donuts out of your mouth, exercise and take better care of your body like your doctor tells you to do.